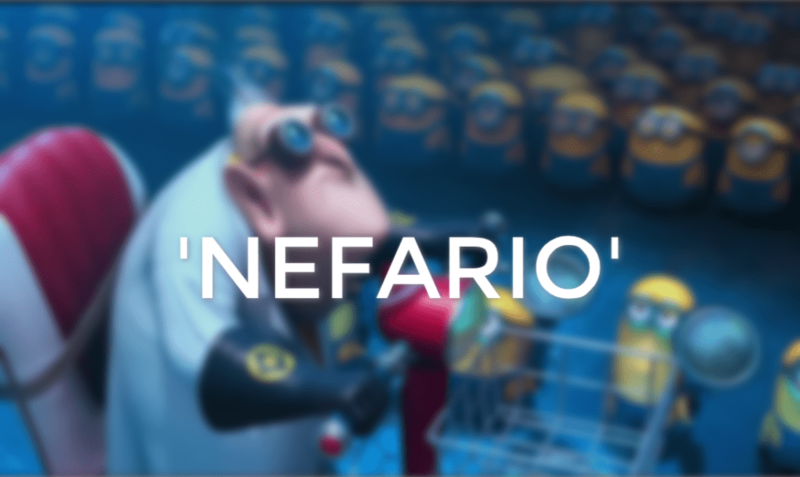 Keeping in the spirit of Despicable Me, a new Chromebook code-named ‘Nefario’ has turned up in the Chromium repository. The Chromebook, birthed just this evening, appears to be another convertible device. Following in the footsteps of ‘Kevin‘, a.k.a. the Samsung Chromebook Plus, ‘Nefario’ will join ‘Scarlet’ and ‘Bob’ on the list of new Rockchip-powered devices sporting the OP1 RK3399 processor. While not the only ARM chip in the Chromebook arena, it is the first branded by Google to be “optimized” for Chrome OS. You can see in the following commit the reference to “tablet mode” on the new Chromebooks. You can also see from the parent file that ‘Nefario’ is built on the baseboard ‘Gru’, the same parent as the devices listed above. No other solid details are available at the moment but we will add this one to the watch-list. This makes five Chrome devices named after Despicable Me characters. If only they would add ‘Vector’ I feel the list would be about complete. I’ll be very interested to see who the OEM is behind ‘Nefario’. Check back soon. I’ll keep digging.